Imagine Frankenstein's monster but created by an alien machine where each piece of his flesh acted as a DNA key. Imagine a man who died in 1986 and was resurrected 300 years later into just such a patchwork body. This is the story of Puppet, the only man who could die in a world of immortality. Follow Puppet's adventure as he races against time to save the life of an immortal woman, before this strange world kills him. A world where death was forbidden and rules were made up by a select few. 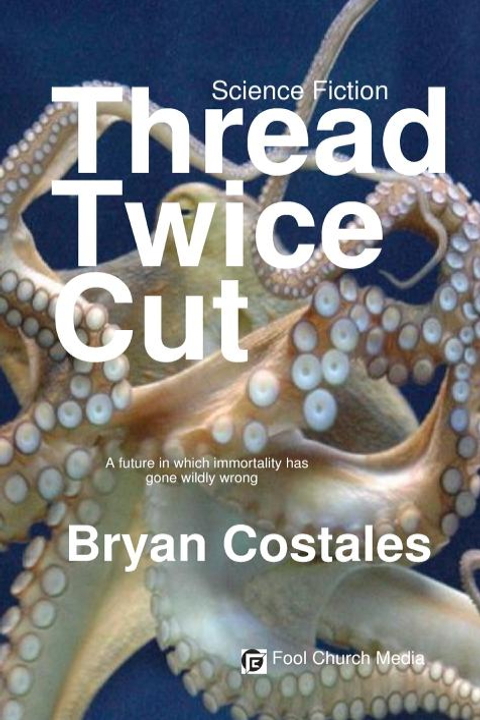 This is a story about mortality, art, love, unusual relationships, and a place where people can choose to reincarnate into augmented bodies or bizarre creatures.